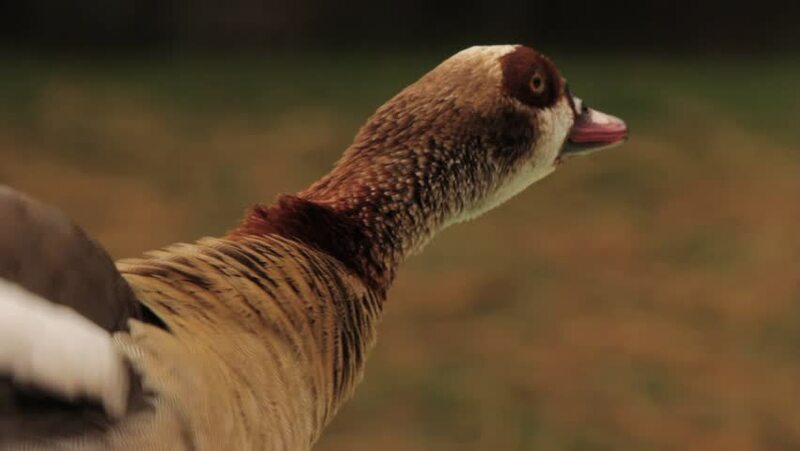 Beautiful close-up of a wild Egyptian Goose (Alopochen aegyptiacus) grooming. They are common residents of South Africa. 4k00:09CLOSE UP Of A Seagull Sitting At Pier Squawking In Stockholm, Sweden. Filmed in SLOW MOTION.